Bundesliga | Stuttgart 2-1 Cologne - As it happened! Stuttgart vs. Cologne - As it happened! 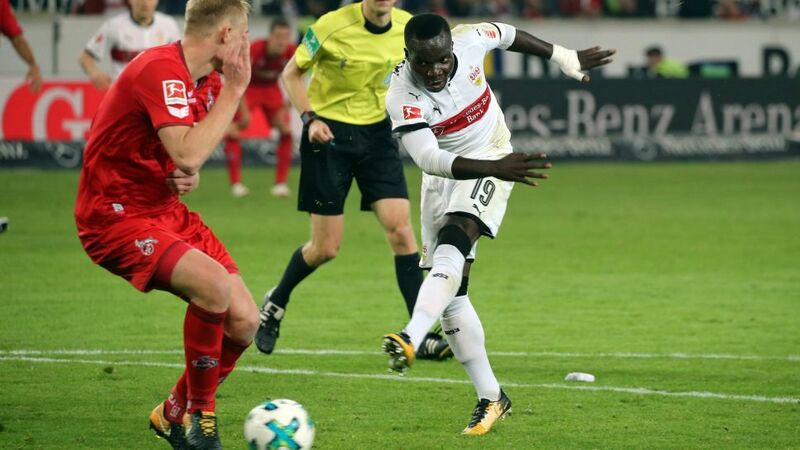 Bottom club Cologne were downed by an injury-time strike from substitute Chadrac Akolo after Dominique Heintz's stunning equaliser had fired them back level in an entertaining Friday evening game at Stuttgart. Anastasios Donis had earlier given the hosts a half-time lead. Click here for the Stuttgart vs Cologne match centre!